A retelling of the traditional children's tale. 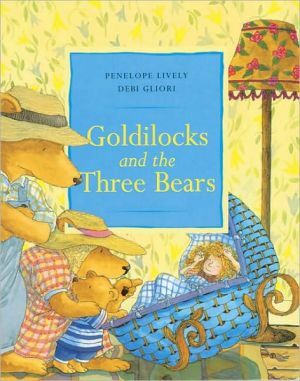 Goldilocks is walking through the woods when she comes across a cottage. She lets herself in to explore and causes chaos. Will the three bears come home and find her?